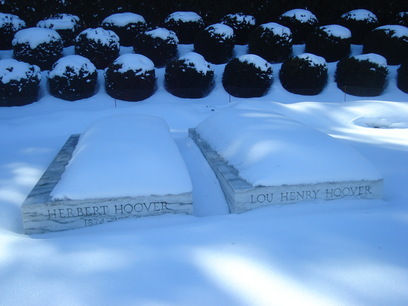 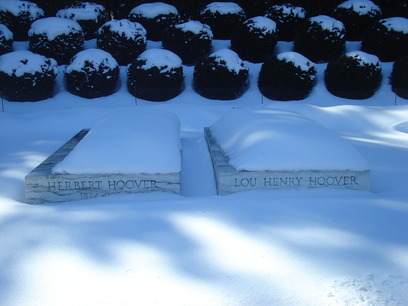 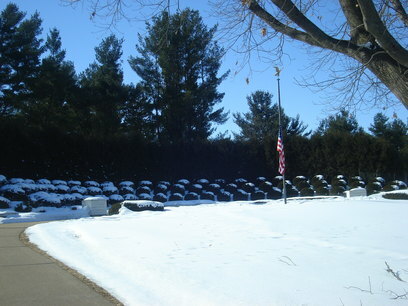 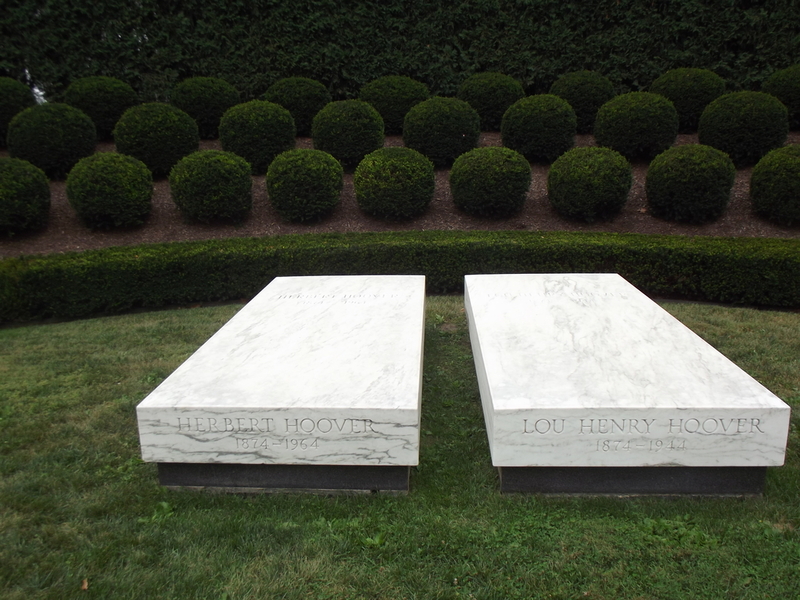 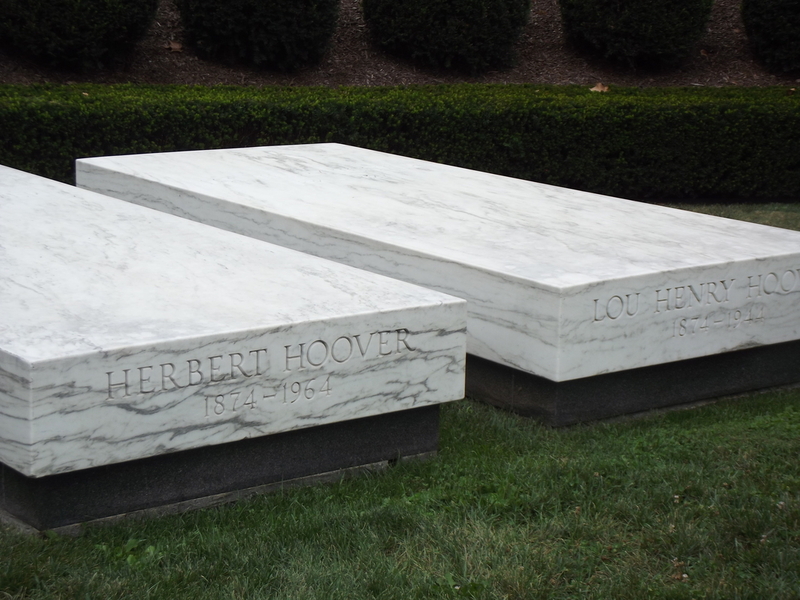 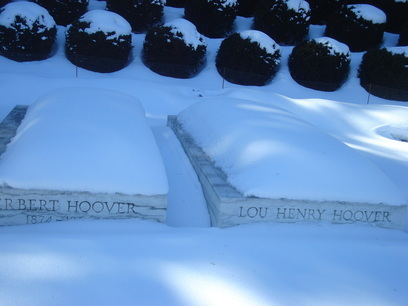 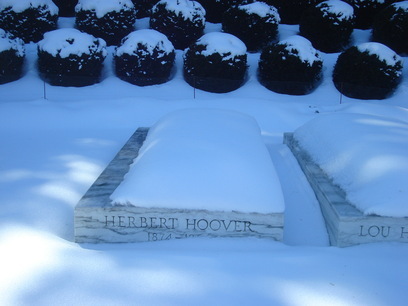 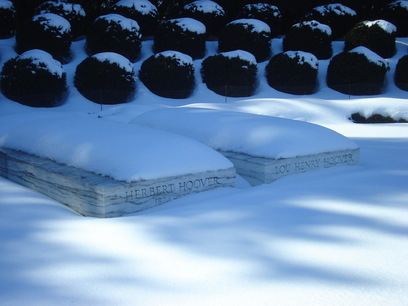 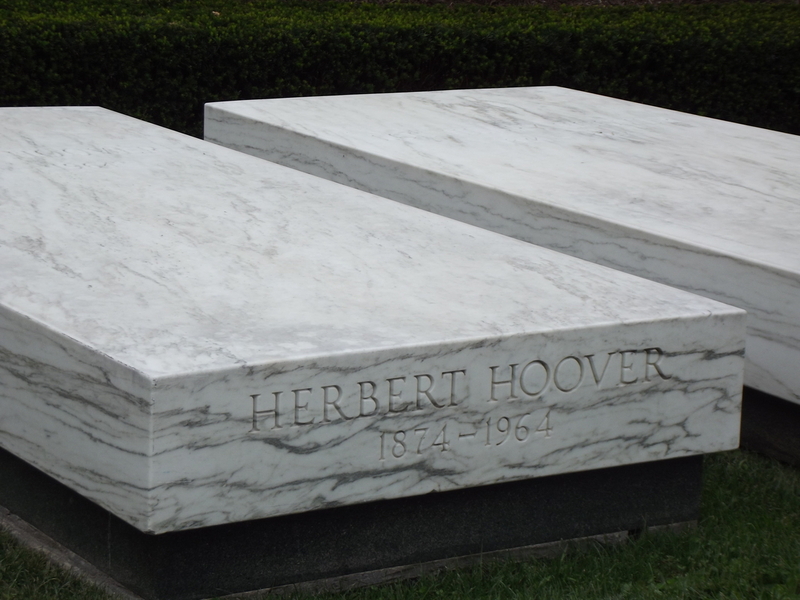 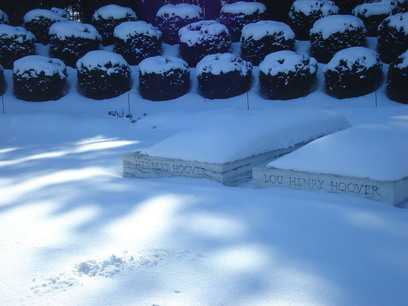 Hoover was the 31st President of the United States, and currently the only one from the great state of Iowa. 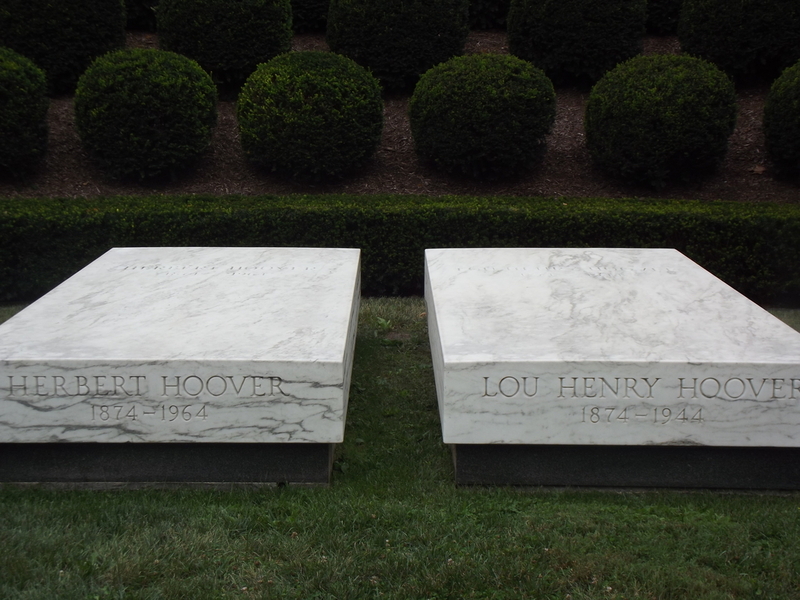 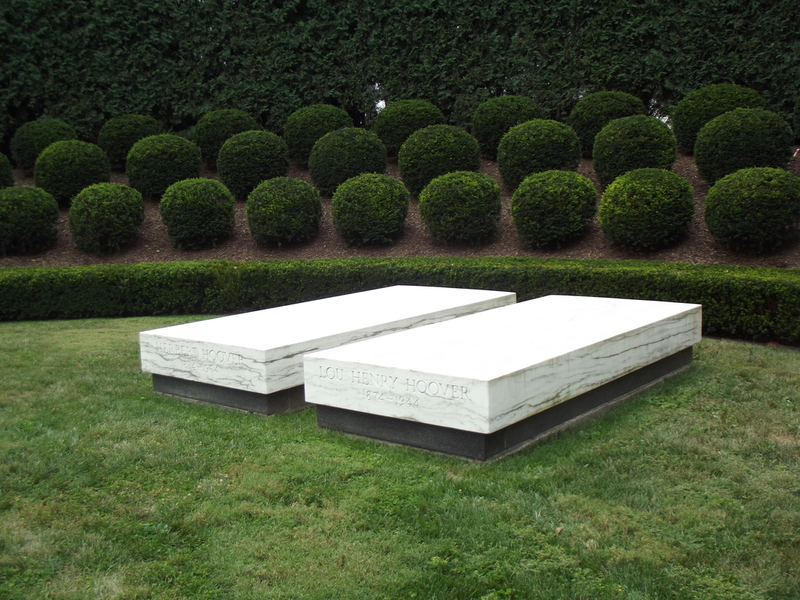 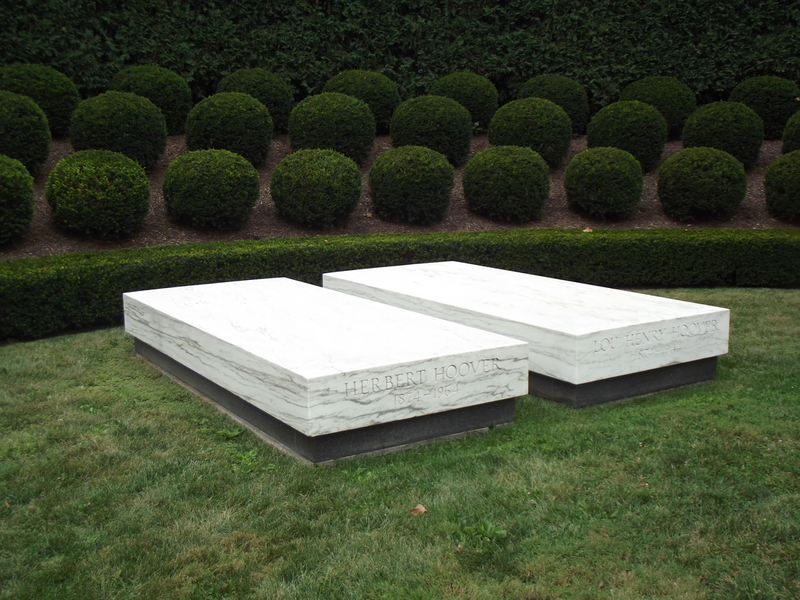 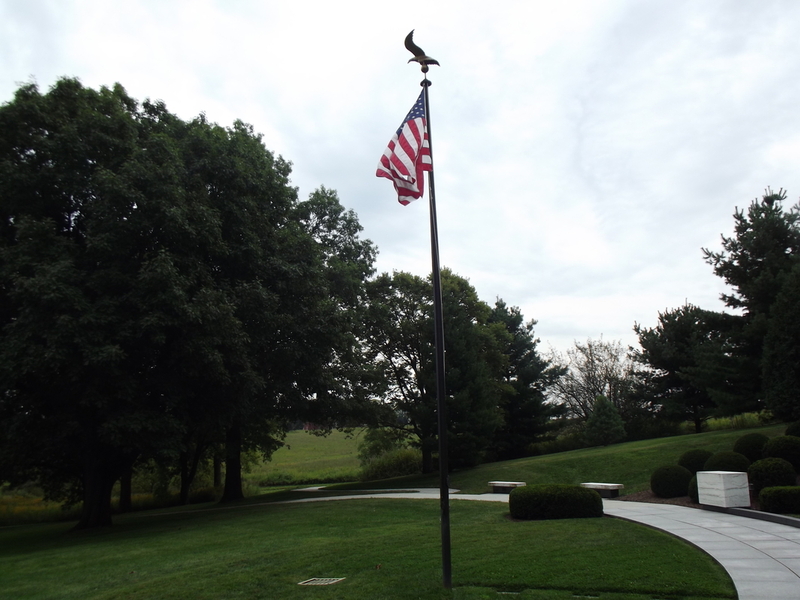 I have been to the Hoover Presidential Library three times, so far. 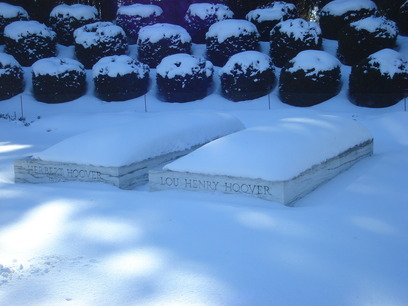 As you can see from the pictures below, one of those times was in the winter. 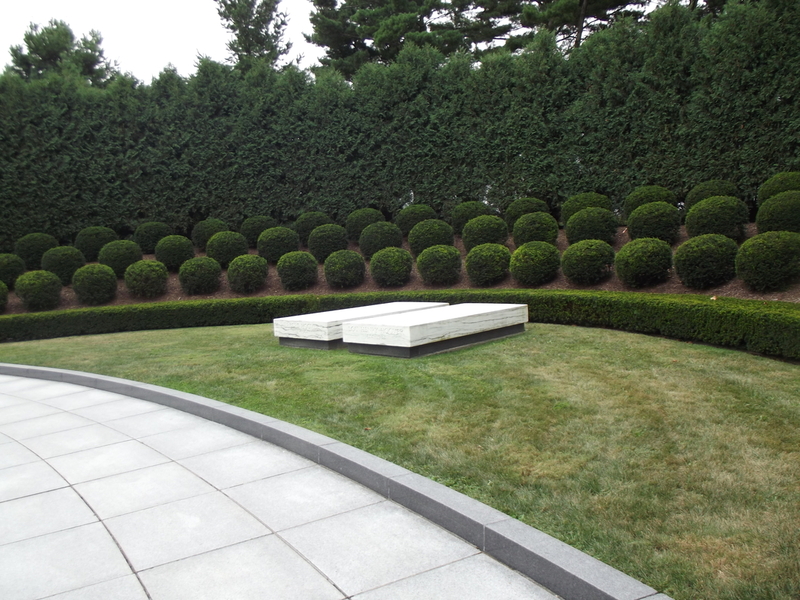 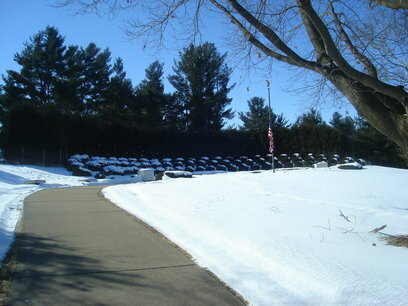 Even so, they did a great job of keeping the place up and ready for visitors!